Find the coffee roast right for your Washington DC location. From flavored creamer to sugar-free sweetener, make that drink your own. Enjoy the aroma and flavor of premium teas from trusted brands. When we deliver your coffee and tea, get all your office supplies as well. We provide all office coffee service essentials, including stir sticks, paper towels, creamers, paper plates, plastic ware, and sugar. Build the ideal office coffee service with our wide range of coffee products and fine teas. A coffee that is locally roasted and environmentally friendly. 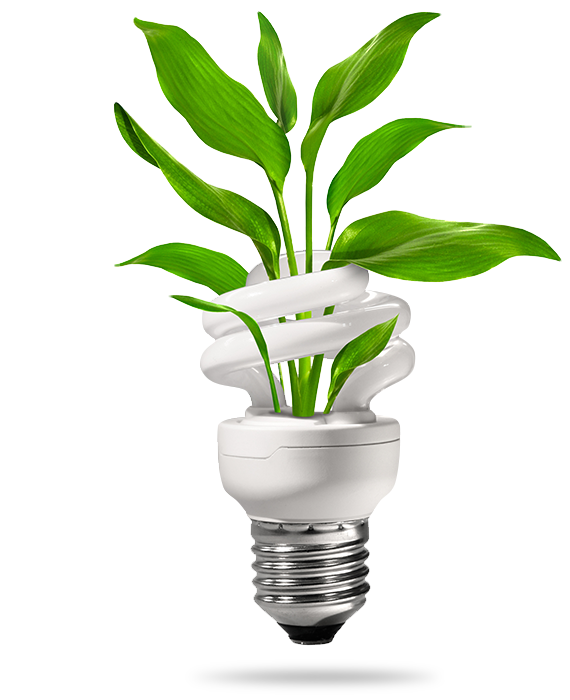 SunDun is proud to offer our Washington DC customers the finest eco-friendly coffee. For nearly a decade, Chesapeake Bay Roasting Co. has been purchasing premium grade beans from the world’s best coffee growing regions and roasting them to produce delicious organic and fair trade coffees. From their lower energy roaster to sustainable packaging, Chesapeake Bay Roasting Co. values nature as much as delivering delicious coffee. SunDun carries the high quality coffee, tea, and related office coffee service products to keep your break room energized. 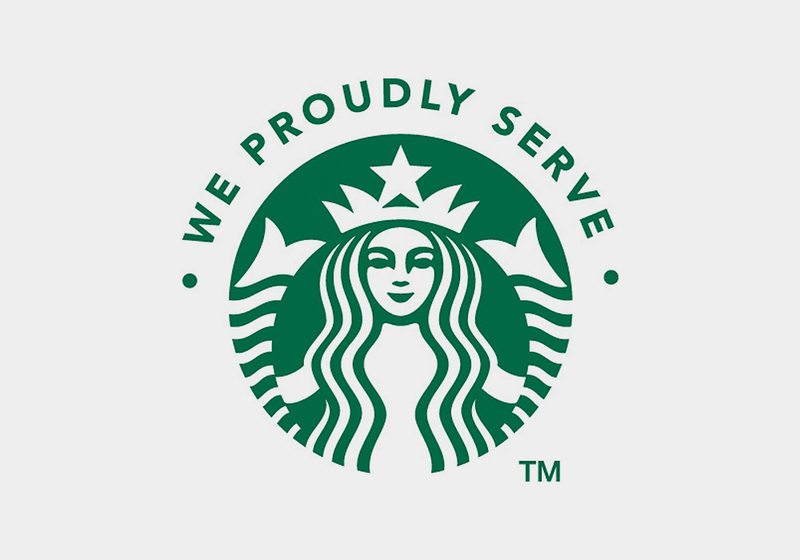 With our Starbucks partnership, you can enjoy the coffee you know and love while at work. 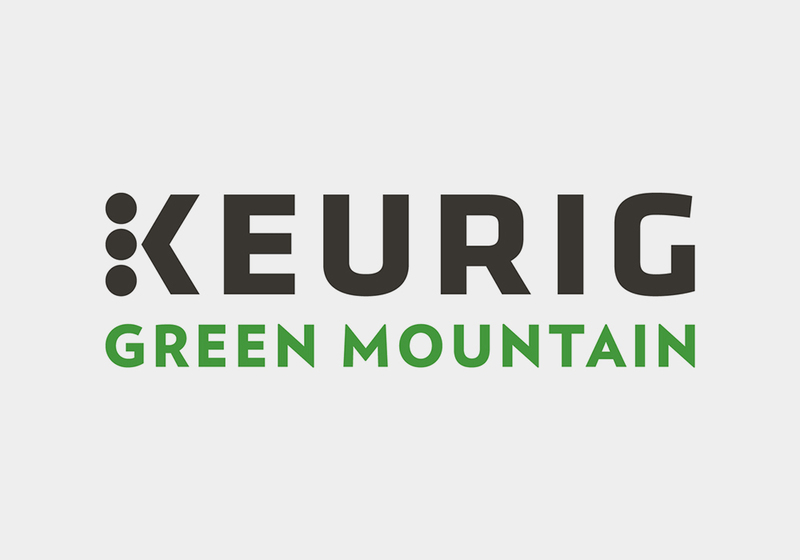 Your professional distributor of Keurig and K-cup office coffee systems and accessories. 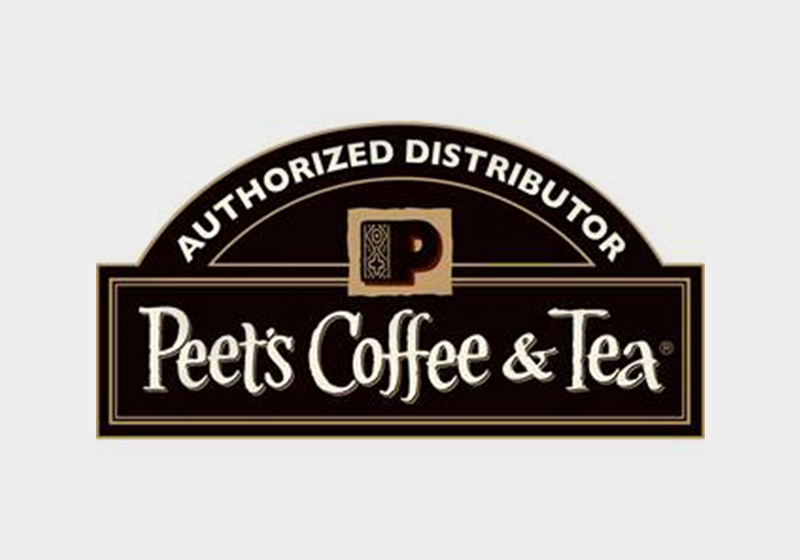 We bring the high quality of Peet’s Coffee to your Washington DC company break room. 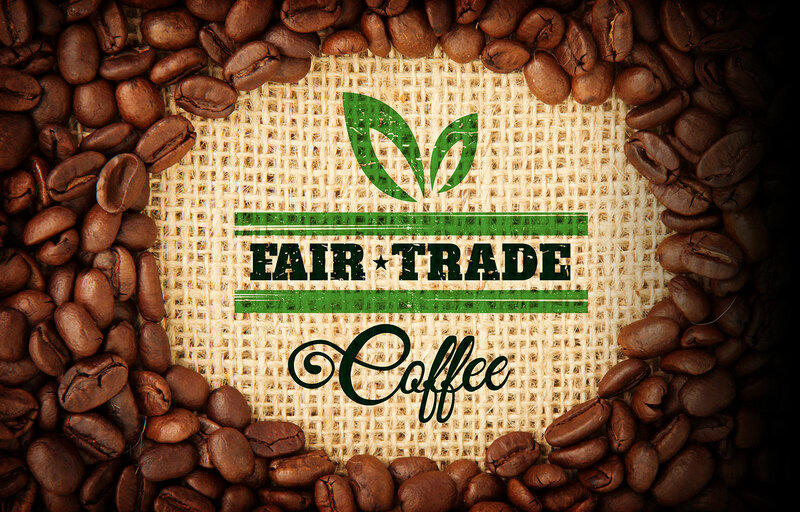 Opting for Fair Trade coffee shows support for fair wages paid to coffee farmers, positive community improvements, and environmentally friendly growing techniques. It’s a way to ensure delicious coffee is available today, and in the future. Get an unmatched variety of coffee and tea products for your Washington DC company with SunDun Office Refreshments at 800.466.2731 or sales@sundun.com.